How to Fix Door Frame ? To Fix Door Frame Doors serve various purposes in any commercial or home residence. 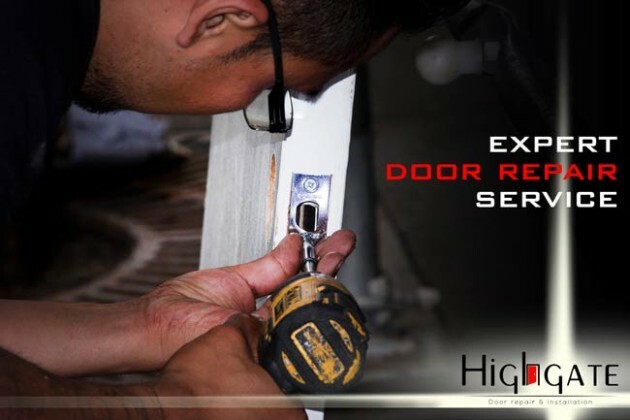 It enables the occupants of the home or commercial building to be safe and secure from any forced entry or sudden change in weather conditions. It must be durable and flexible in order to provide a strong protection. 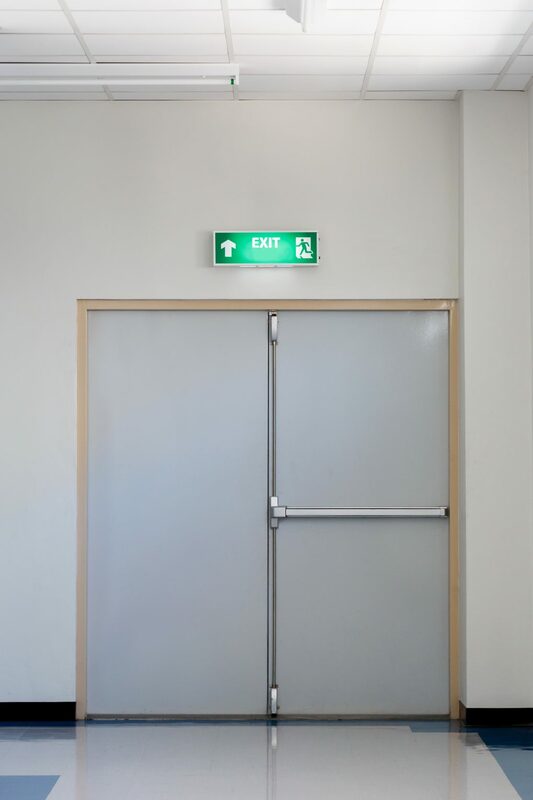 There are many types of doors and each of these has its specific kinds of qualities and design which are fit for the different needs of customers. Door frames are usually found in banks and offices. Some homeowners also install door frames in their homes to provide more authentic touch or concept to the interior or exterior part of the house. 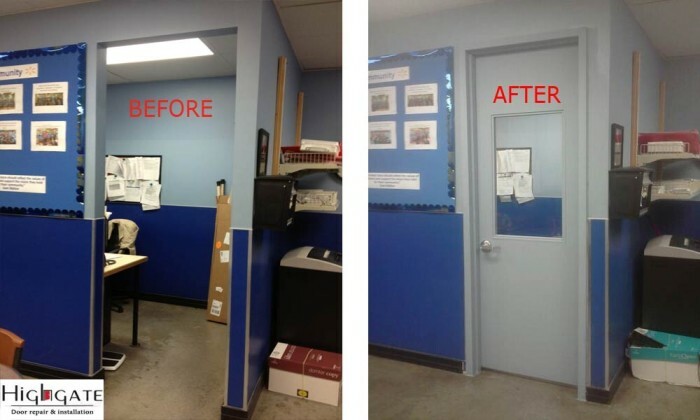 What if your door frame was damaged or broken and you had a hard time finding an expert who can fix it? There is a chance that this will cause more problems if you have no time to fix it. It is easy to fix a door frame and all you need to do is have all the courage and skill in order to fix it. The first thing to do is to remove the metal door catch/strike or dead bolt catch/strike part of the door frame. This sets the door frame to be laid out in any wide surface where you intend to fix it. It is also necessary to take extra caution when removing the door because the catch or strikes might be broken once the installer is not careful in removing it. 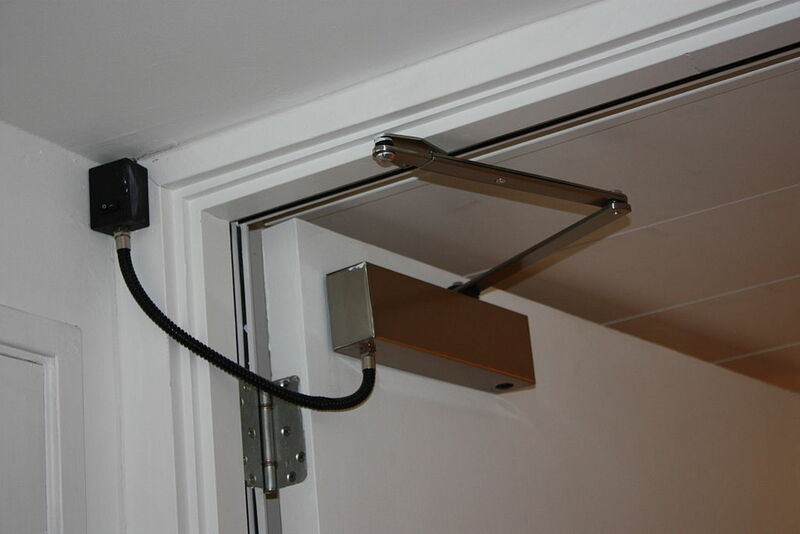 The strikes also serves as the holder of the door and if its removed or broken, you might face additional problems. The next thing to do is to scrape any small chunks of broken wood away that might be visible on the surface of the frame. 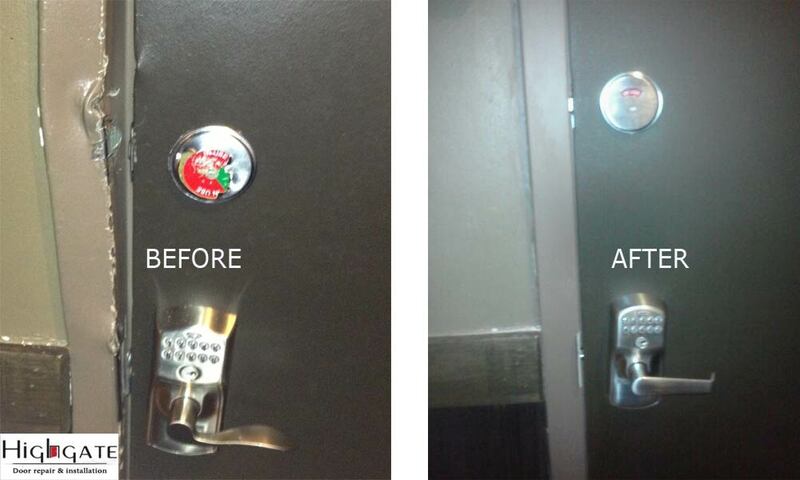 If this not removed, this will cause possible accidents or injuries to the person who will fix the door. Make sure that the door can fully closed. If not, remove any wood which causes the door to prevent from closing. Once this is already done, you can now move on to next step. Fully open the door in order for you to have an access on the door frame. This must be done so that you can remove the broken frame and be able to replace it. The removal of the frame is a delicate process and it must be done carefully to avoid any kind of injury or sudden accident or your part or anyone at home. Apply the perfect wood glue or wood filler into the crack/cracks of the door frame surface but you have to make sure that the glue is laid as deep as possible to the cracks in order for it to be firmly secured when you proceed to the next step. Once the crack is full of wood glue, the next thing to do is to lay additional wood clamps so that the cracks are finally placed in its proper place. This a sure in order from the wood to be fasten enough and don’t get loose from the wood. Now, the next thing you will do is leave the wood clamps in place for about a couple of hours in order for it to be fitted or attached properly but you must take note that the door frame door is required to be opened in order for the glue to stick to the wood. 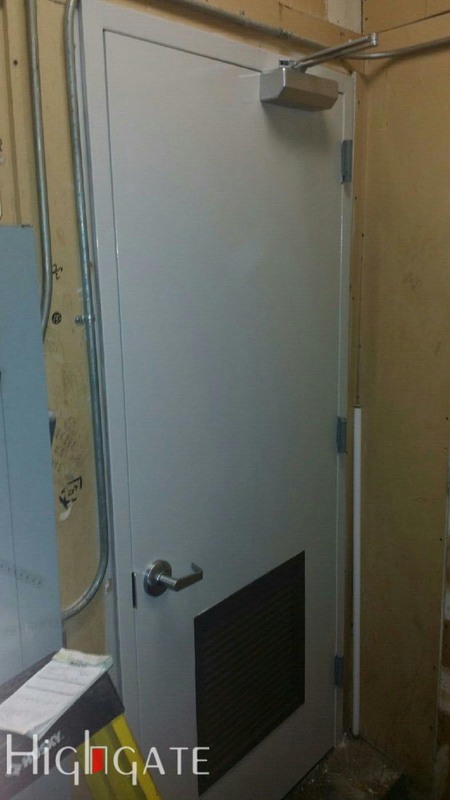 The proper position of the door is perfectly fit into place should also be considered. Once the glue is already dry, it is now possible for you to easily put the door back into place. It will take a lot of careful moves to lay the door back in the right position. You need to carefully move the frame door up and gently lay it to one side so that you can prepare for the next step. 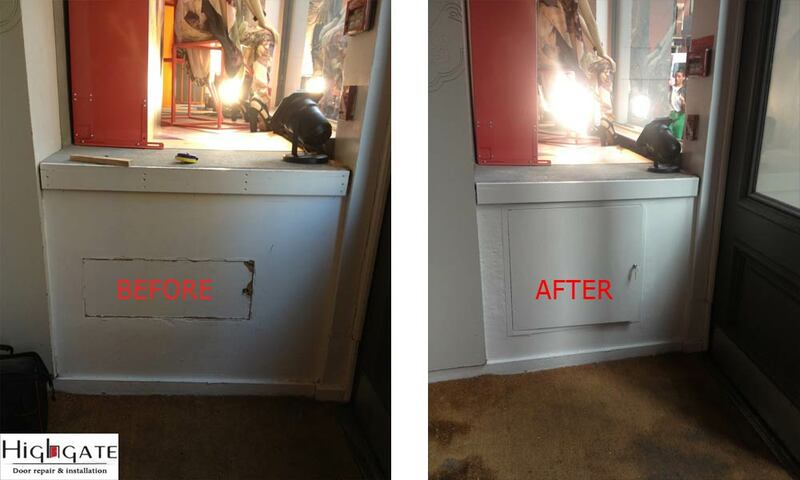 The door frame needs to be sanded down and painted so that any stain that is the result of the fix is removed. A door frame must be properly set out in its best condition so that it is great to look at. Each door frame is stylish in its own way and a good touch of paint is necessary for it to be back in its top shape. 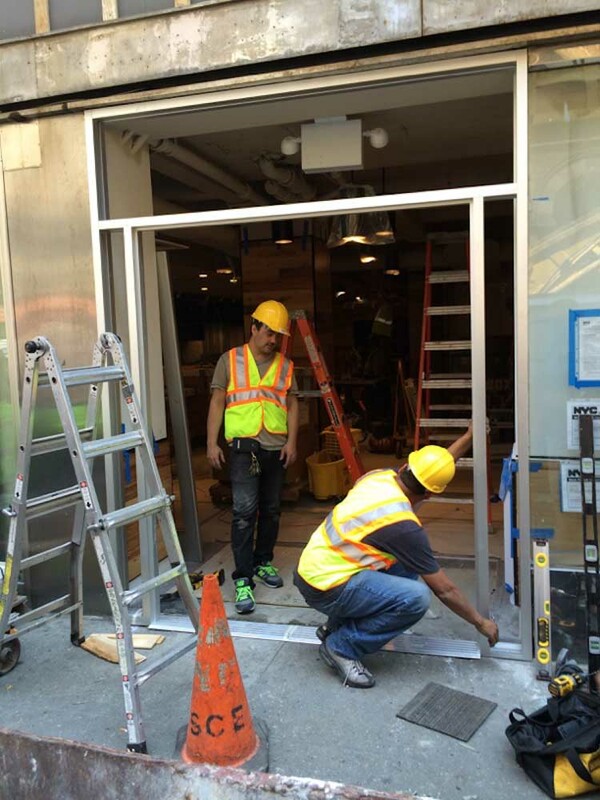 Reinstalling the door frame is the last step. In fitting it in its actual position, gently hold it and laid it back to the catch or strike of the door frame. The time that this done, you will surely feel convenient and comfortable having your door frame good as new. One needs a lot of information in fixing a door frame. 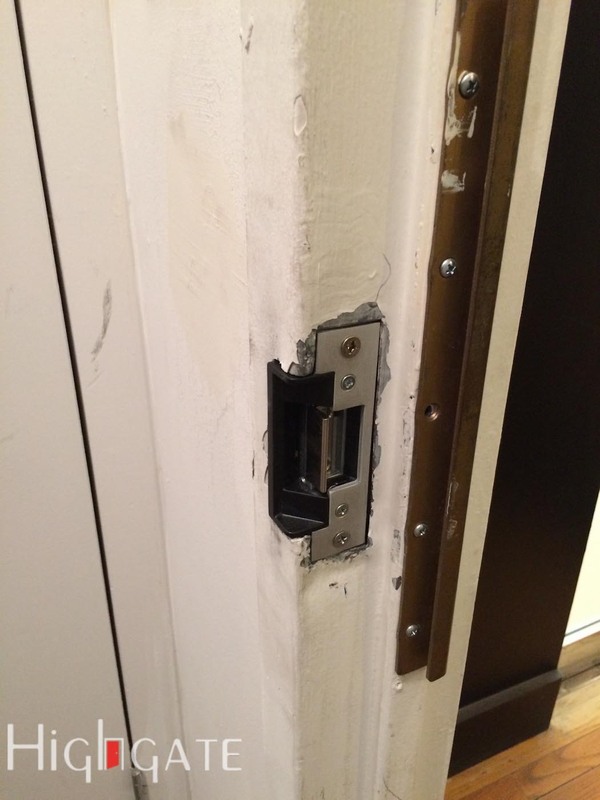 It is necessary in order for the door frame not to be damaged or broken again. 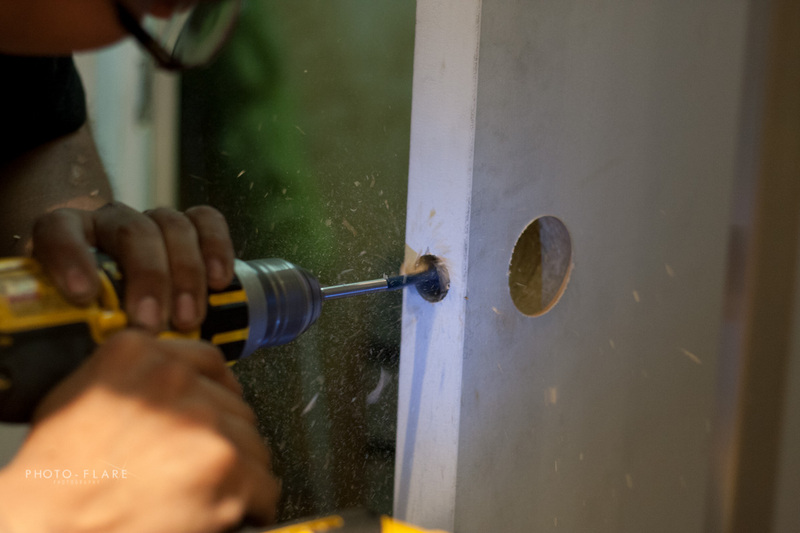 First thing to do is to prepare the necessary materials and do the preparations in order for you to fix your door frame. A complete set of door repair materials must be always available in order for you to make the right and necessary procedures on how to properly fix and install your door. 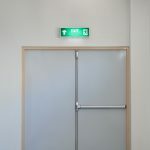 Door frames are very delicate and you should not only know how to properly install it but you should also be careful enough to handle it properly. The best thing is to know the step by step procedure in making the door frame rightfully back in its place. One is guaranteed that the process will be efficient and easy. Frames are not costly enough and many replacements can be found in the stores. You will not face any trouble replacing it. Door Frames needs to be fixed not only for protection of those living in the residential homes or working in commercial place but also to make each place a lot safer. Also, as cracks can cause unexpected injuries or accidents, it would be good to know what is required and necessary in order to prevent these kinds of accidents. Rest assured of safety and comfort. Next articleHow to Repair a Broken Door Jamb ?